Do you ned planning consent for tennis courts? 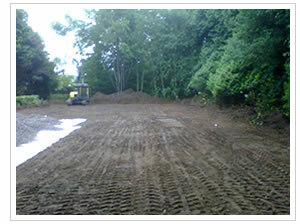 In most cases planning will not be required for a new tennis court in the gardens behind a private dwelling. 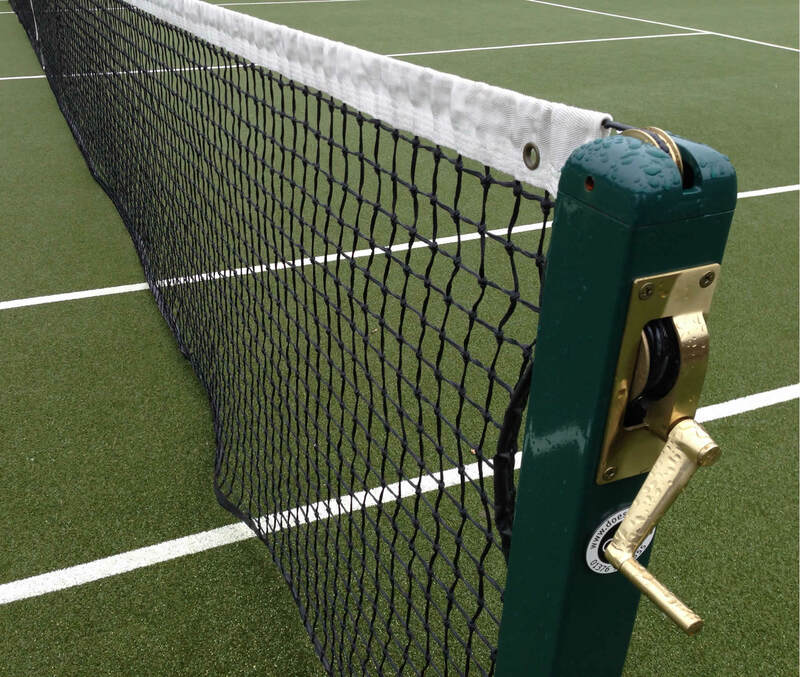 Tennis courts are specifically mentioned in, and come under the general rules for outbuildings, which state that an enclosure below a 3m height will not require planning consent. In general there are six main reasons why a new tennis court will need a full planning application. * Permitted development rights have been removed. * The proposed design is in an area of outstanding natural beauty. * The property is a listed building. * The design of the court would require very extensive excavation works. * The court would take up more than 50% of the garden. * The court is to be built outside of the garden. To find out more about planning issues, visit the planning portal, a government planning advice website.